In 1980’s the concept of design was unnecessary aspect of a computer but, it is the concept that creates a difference between the Macs and PCs. Former CEO of Apple focused on the appearance of products and it resulted to a unique design that is now a big threat to competitors. In many of Apple’s computer, its CPU, and monitor are composed in single unit with a reduced number of cables and other components. 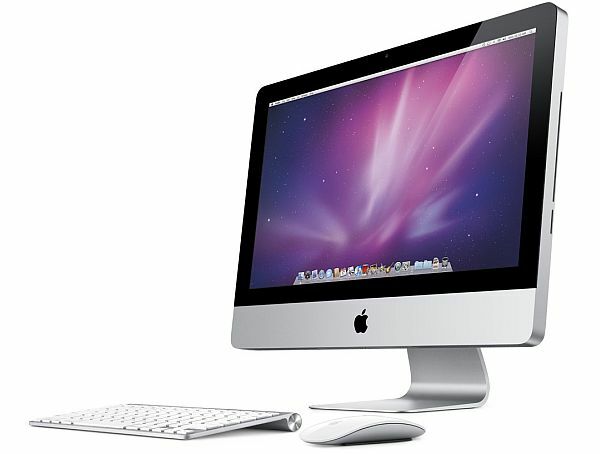 Their most significant success was the iMac introduced in 1998. Today many PC manufacturers are attempting to create design models but none of them has beaten the success of Mac. On the other hand, PC comes from different manufacturers and there are many designs for a PC in market. PCs designs are available for different PCs, personal, business, gaming PC. As parts come from different manufacturers, you can change the manufacturer if you do not like the specific design. There are dozens of PCs in the market having lesser price than that of Mac but it does not simply mean that Mac is more expensive. There are many specifications and features available in both PCs and Macs. The price may vary according to the need of the user. If one need a simple PC with a few functionalities that you can go to any manufacturer and can get it at low price rate. 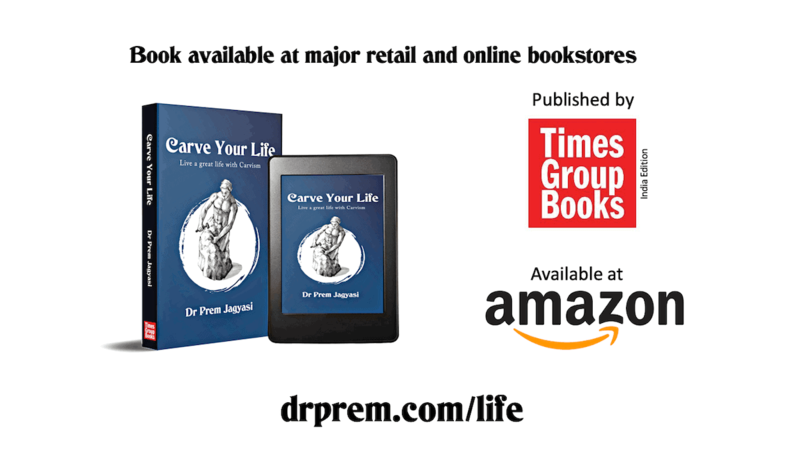 You do not have to pay the price for those packages that you do not need. Technical specification of both Mac and PC may vary depending upon the feature that one is comparing. Both have similar internal parts like processors, hard drives, video cards but they may vary in speed and capacity. Apple products are more costly and but often also boast quality. In addition, Mac can have a high-speed processor than that of a PC. 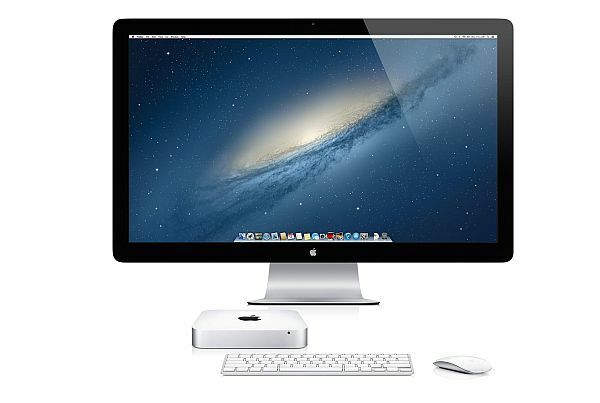 Currently apple provides products: the Mac Book Air, the Mac Book pro, the Mac mini, the iMac and the Mac pro. On the other hand, PCs comes with variety of shapes and sizes. Of course, it is a benefit to the consumer they can make their selections according to need. There is a huge difference between the operating system of both the Mac and PC. At present, Mac computers preinstalled with OS X Lion while PCs comes with Windows7, or Windows8. The insufficiency in the Mac OS is that its software not written well that is why lacks in popularity. Now Mac is offering more games and expanding its popularity. On the other hand, Windows PC provides more recreational functionalities that we can change according to our choice. Recently during a survey of both PCs and Macs, Mac gained more marks in categories like reliability, service experience. Mac scores this high rank only for service provided by Apple. In addition, if you have a problem with your Mac system you can directly go to the Genius bar and have them take a look at the system. 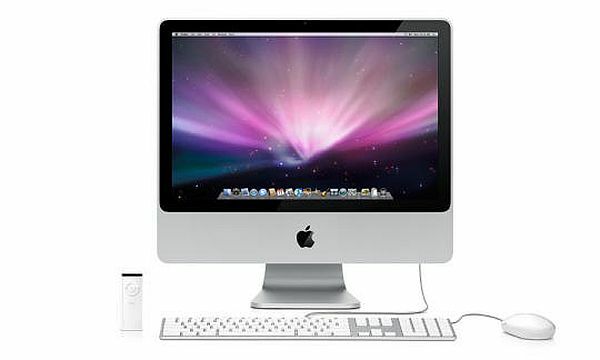 In the end, both Mac and PC have their configuration and both are popular for each of their features and applications. The choice of using purely based on user’s need. An informed decision based on your requirements is the way to go.